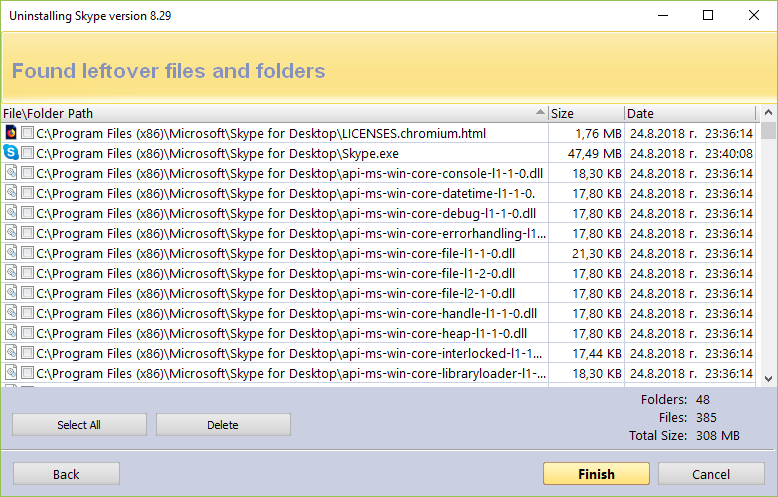 If you’re relying on the uninstaller that came with your operating system, chanced are good that your computer is just filled with leftover files and other unneeded stuff that don’t get removed. 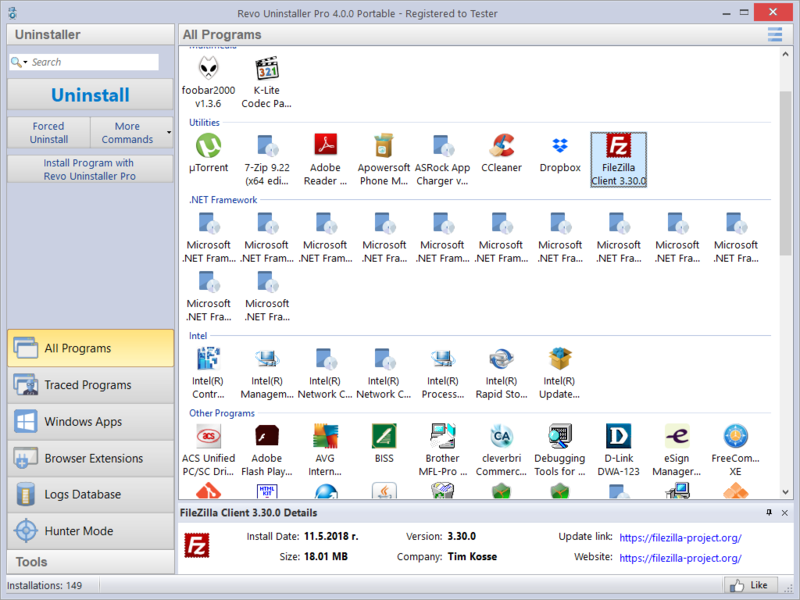 That’s why you need to get today’s discount software promotion, Revo Uninstaller Pro Portable! 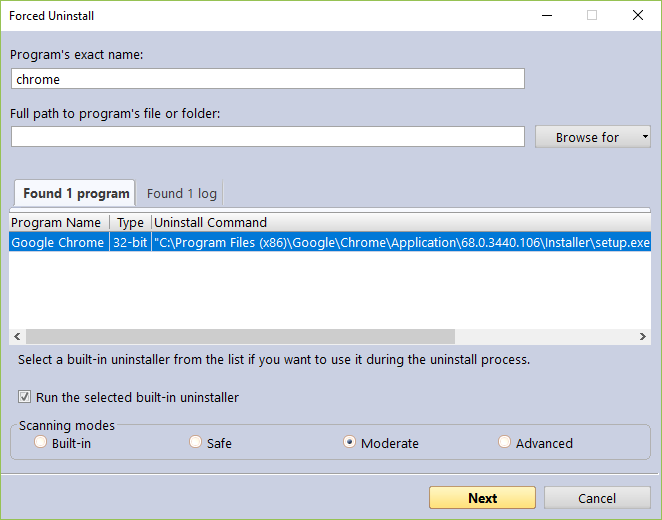 Revo Uninstaller Pro Portable lets you complete remove programs, including data left over following system attempts at uninstallation. 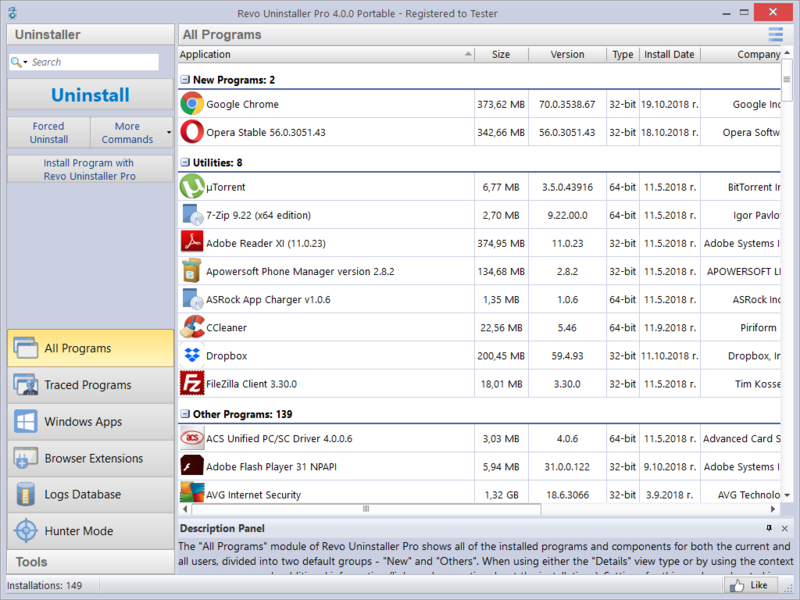 With Revo Uninstaller Pro Portable, you’ll be able to avoid problems with updates caused by leftover program components, and finally get around to completely uninstalling trouble applications that you’ve had to put up with for a long time. 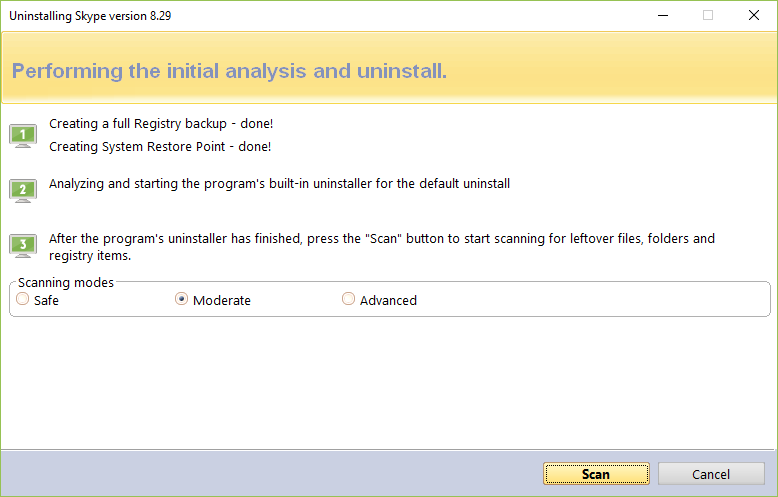 Best of all, Revo Uninstaller Pro Portable provides you with a real-time installation monitor that tracks all changes made to your system whenever you install a program, so you’ll always be prepared for a neat and clean uninstall. 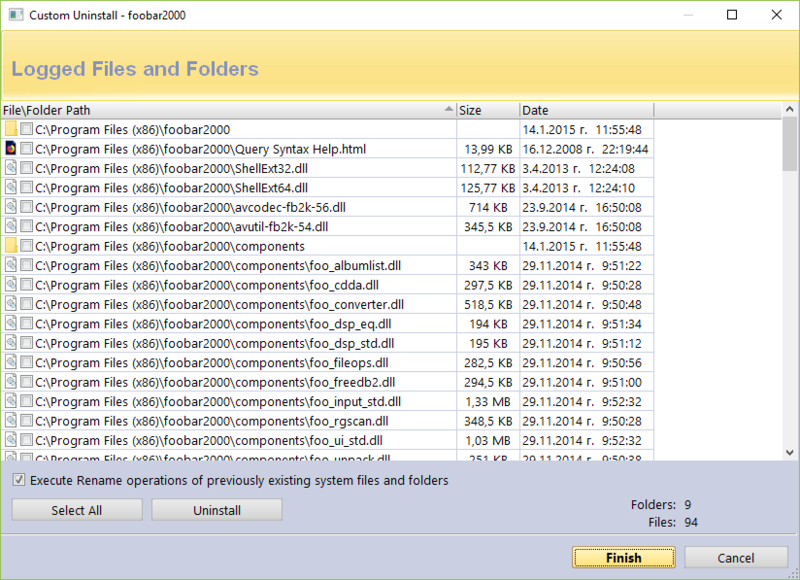 Throw in a junk files cleaner, and Revo Uninstaller Pro Portable becomes an indispensable part of your workflow! Please note folks: both licenses offered during this promotion are Lifetime licenses in the sense that they can be used for lifetime however the license marked with '1 Year' has free upgrades for 1 year whereas the license marked with '2 Years' has free upgrades for 2 years. After you purchase Revo Uninstaller Pro Portable it may be used indefinitely. 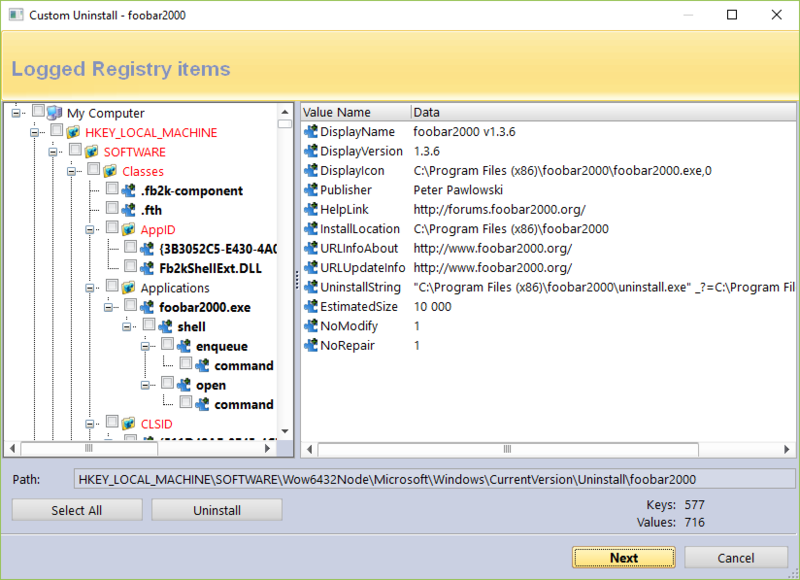 Revo Uninstaller Pro Portable is licensed per user, so if more people are going to use Revo Uninstaller Pro Portable you will need to purchase additional copies. geo User Just wanted to say that I am a VERY HAPPY user of this product, both installed and portable versions. A question for @Tihomir Hinchev : Are there any official user groups/forums? Occasionally I do come up with questions on the use of the software (not necessarily support question) that I would like to discuss with other users. Thanks again for a good product ! Nektarios Prekas 50% direct discount from the publisher, as summer offer. I believe, it should be offered lower here. Many also mention that received an email with 77% discount and after clicking here, got 30% discount instead. Tihomir Hinchev @Adolphe: The price of the portable version you mentioned on our website is after the 50% discount that we are currently offering. It doesn't lack anything compared to the standard version in terms of features. As explained, the standard version is licenses per computer, whereas the portable is licensed per user. Per computer means that many users can use it, as long as it is the same device. 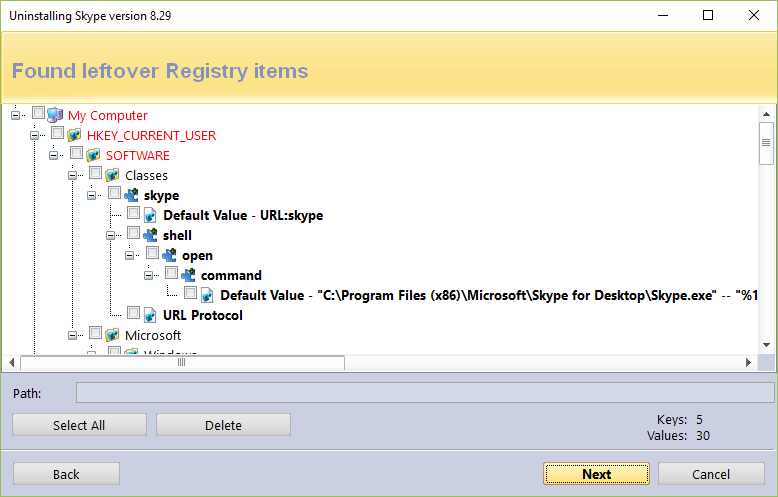 Per user means that the program can be used on unlimited number of computers, but only by one person and not simultaneously. @geo User: Once activated, the portable version should not have a problem being run under different operating systems on the same computer or in virtual machines. Simply copy the folder containing the activated program to all operating systems. @A Bridg: At this point we can say that in version 4 there will be new modules/components, and that all exsiting modules and features will be improved. Adolphe Despite the promotion being over, I would like to mention my last comment went unpublished (and this often happens to me on Bits du Jour). As I cannot see what might have been controversial in it, it was appreciative of Revo Uninstaller and, I think, it might have been useful to other readers, I really think there's a technical issue here that should be addressed. Constantin Florea @Adolphe, I checked and all your comments were approved. Please notice the Load 92 Older Comments link at the top right of the comments section. Please notice that our system groups comments based on the type of deal (EveryDay or 24/48 hour discounted promotion) which was active at the moment the comment was added. Adolphe Constantin, thanks for looking it up. All my comments have been published by now. However, at the moment I mentioned this, my comment starting with @ Portables Fan had not yet been published, despite other comments having gone through moderation after I had sent it (such as "A Bridg - 4.38 pm"). Hence my suspicion that maybe some comments don't bubble up for the moderator to decide about them in a timely fashion. Tihomir Hinchev @Adolphe: Yes, the portable version is in a way a "technician" license, as it has been designed primarily for people working in the IT sector who need to always have a copy with them wherever they go. We are not sure we have understood why all computers would need to have the same set of software. The portable version does have the option to add items to the context menu, however because it is portable the option is disabled by default, and needs to be explicitly enabled. This can be done from the options: Tools -> Options -> Show commands in Windows context menu -> OK.
John User Just 30% off... barr humbug, please sir, can I have some more ?? David Sutphin This says version 3 but version 4 has already been announced. What version is this offer for? Constantin Florea @David Sutphin, I have just contacted the vendor regarding this. I will let you know.